A hydrating toner is an essential part of my skincare regime all year round, especially good for use before oils to aid absorption and perfect for spritzing at your desk if you get hot. 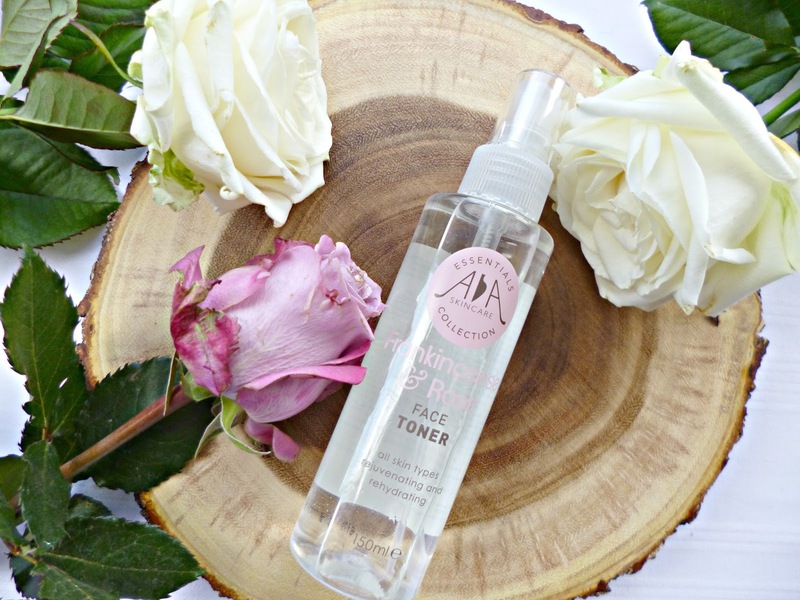 The Rose and Frankincense toner (£7.98 for 150 mls) from AA Skincare is the best budget friendly natural toner I have come across, easily competing with products two or three times the price. Suitable for all skin types and perfect for dry and dehydrated skins this lovely toner comes in a spray bottle, meaning you can skip the cotton wool and save on waste. 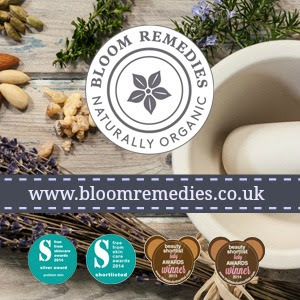 The toner is 100% natural and made from a mix of Rose and Frankincense waters which are calming and balancing and it also contains willow bark which is good for a gentle exfoliation, pomegranate for it’s anti-oxidant properties and oat kernel extract to soothe and moisturise the skin. I use this toner straight after cleansing the skin, the spray comes out in a nice even mist and I follow with any serum/oil/treatment or sometimes with some of my thicker balms or moisturisers. 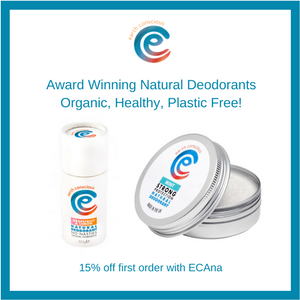 A great product for anyone’s skincare routine, especially if you are seeking out budget friendly natural products that are not full of non natural ingredients as these are surprisingly hard to find. 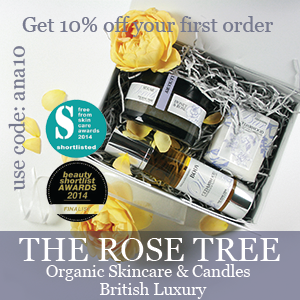 AA Skincare is a great budget friendly that offers some fantastic products.